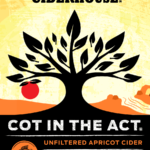 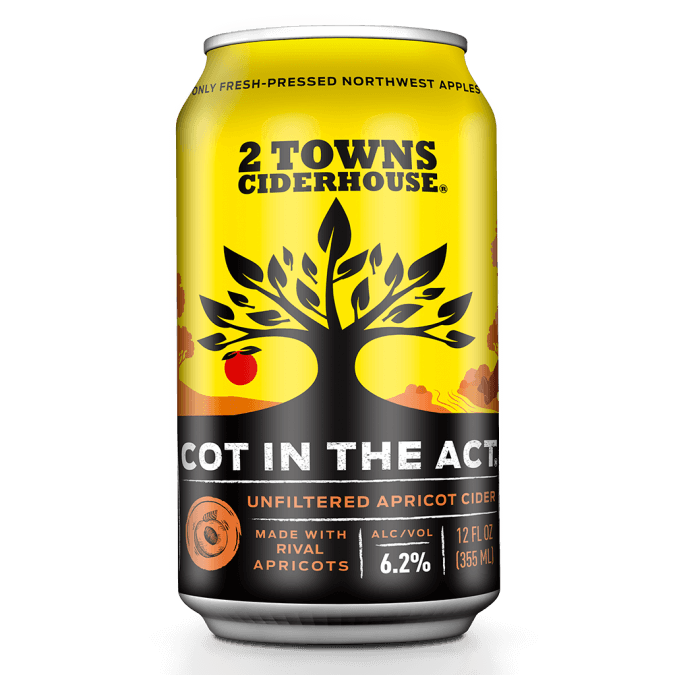 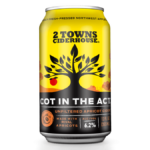 ‘Cot in the Act – Louis Glunz Beer Inc.
Over 50lbs per barrel of rich ripe apricots were squeezed into this limited release cider, just for the dog days of summer. 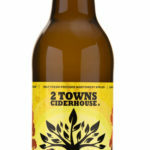 Perfect for swinging in a hammock or taking a nap in the sun. 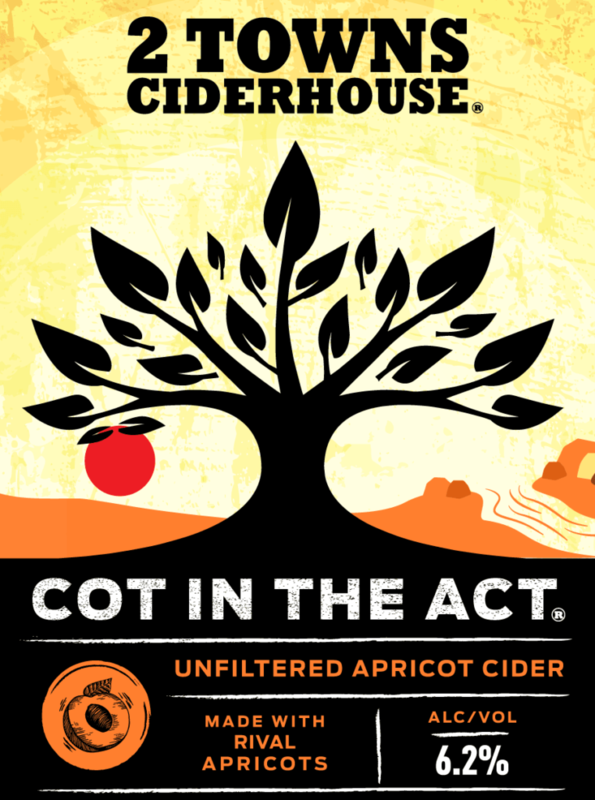 Get cot in the act!